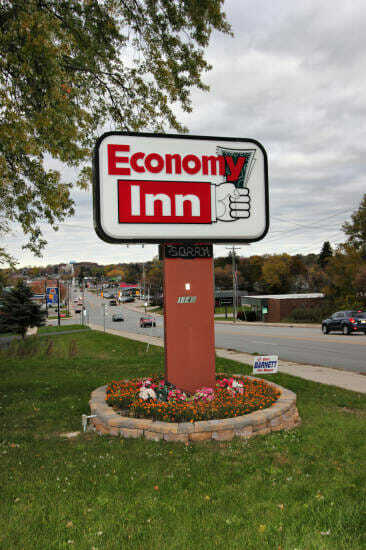 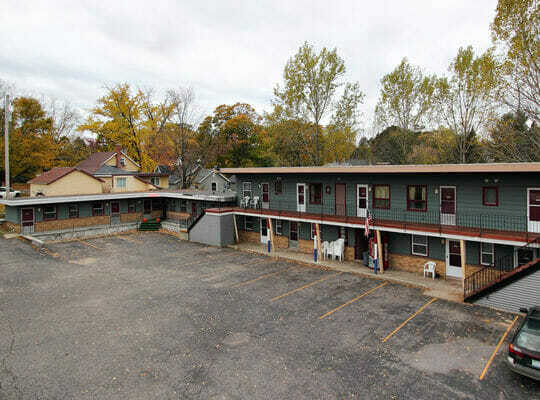 The Economy Inn is an affordable 20-room motel.  Located within walking distance to four restaurants and a party store, close to Downtown Cadillac for shopping, and near Lakes Cadillac and Mitchell for four season recreation. 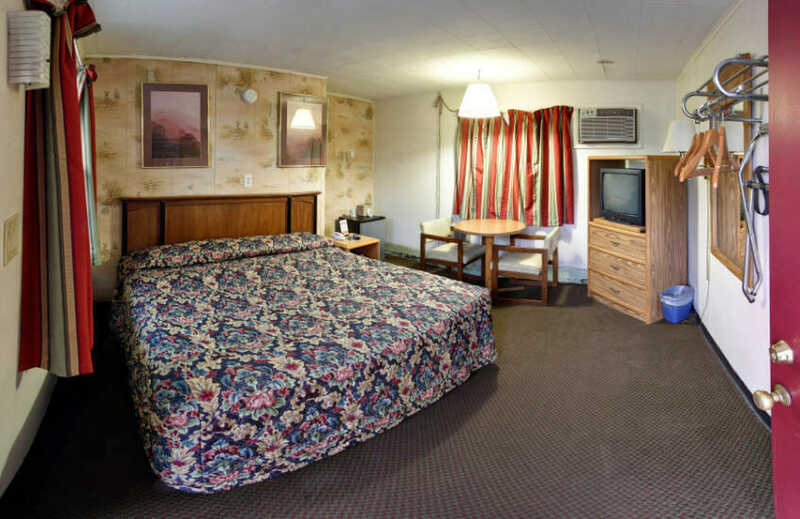 Clean, well-kept rooms are perfect for northern Michigan tourists and buasiness travelers.